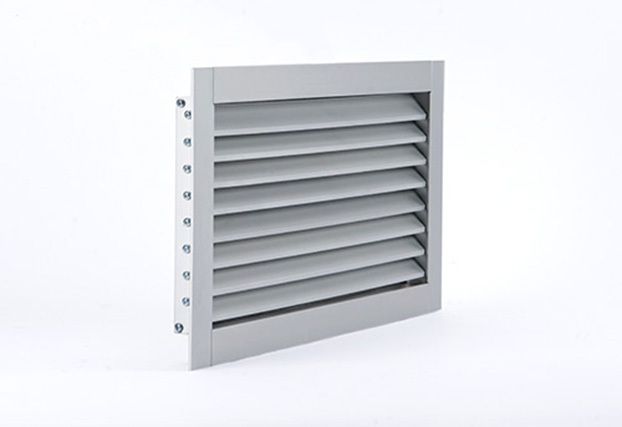 Sunvent Industries, a division of Sylro Sales Corporation, the largest exclusive manufacturer of vents in the nation, has been manufacturing both extruded and cast aluminum brick vents and accessories for over 50 years. 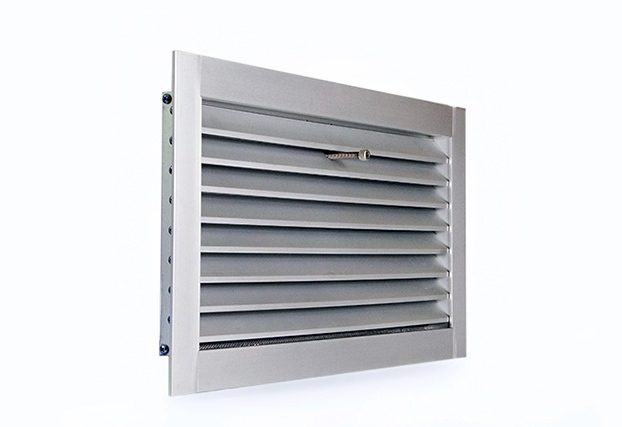 Family owned and operated, Sunvent Industries is committed to providing quality workmanship in the products shipped to you and your customers. 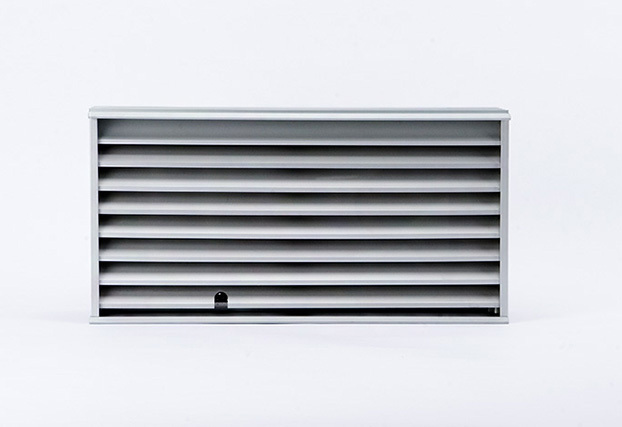 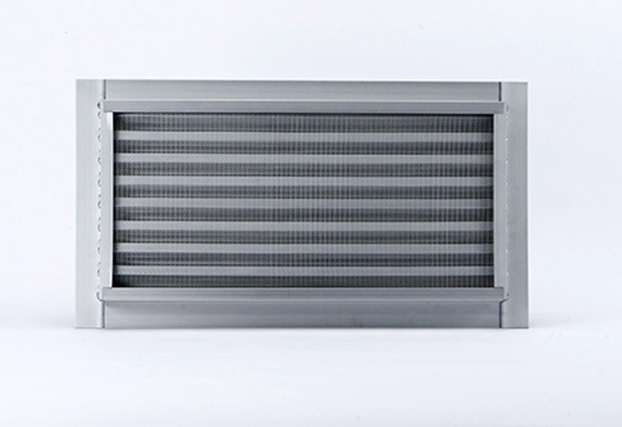 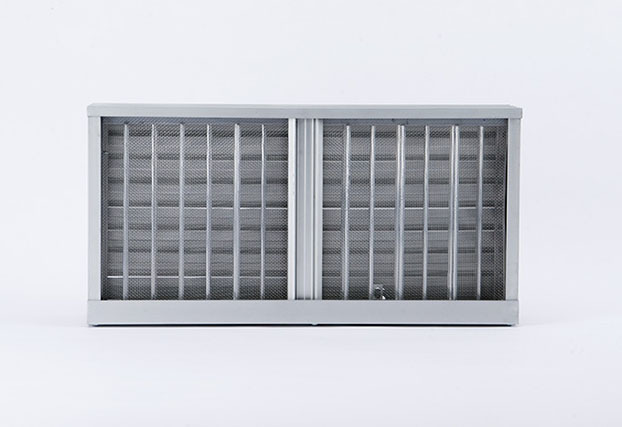 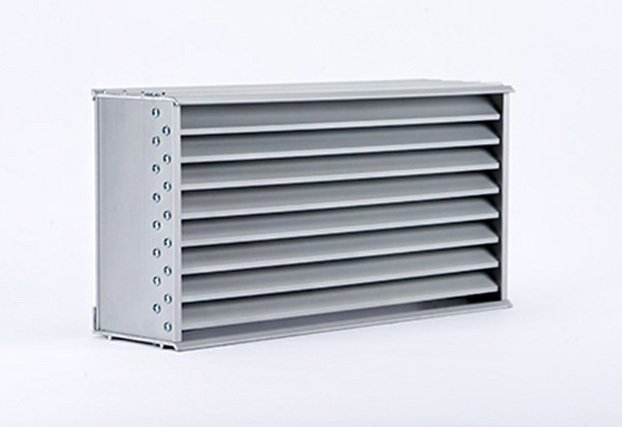 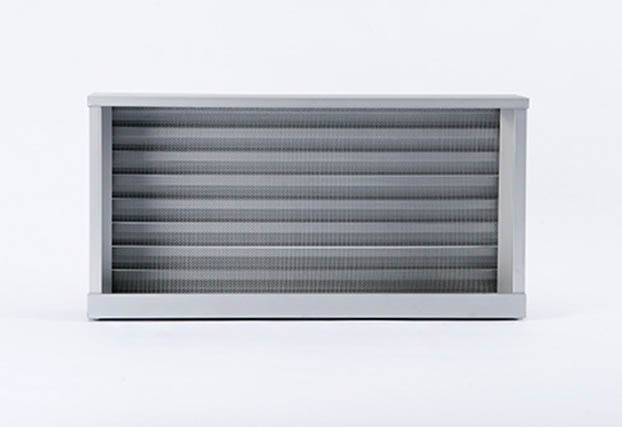 We take great pride in the vents we manufacture and ensure you will be satisfied with our high degree of service and efficiency. 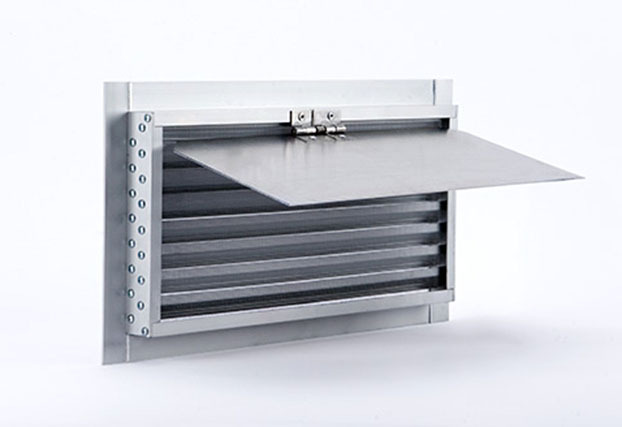 Sunvent Industries is committed to implementing practices that limit the impact on our environment.